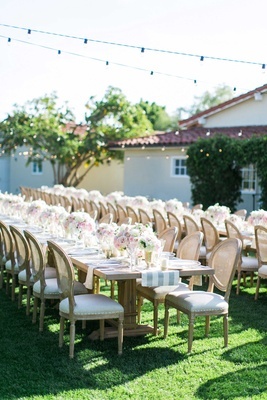 The sparklers and glowing 4th of July sunglasses and late night partying finished off this perfect evening! 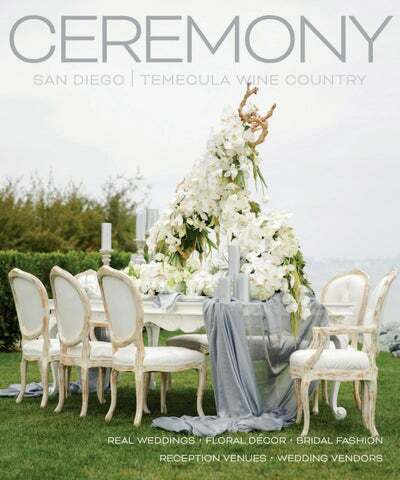 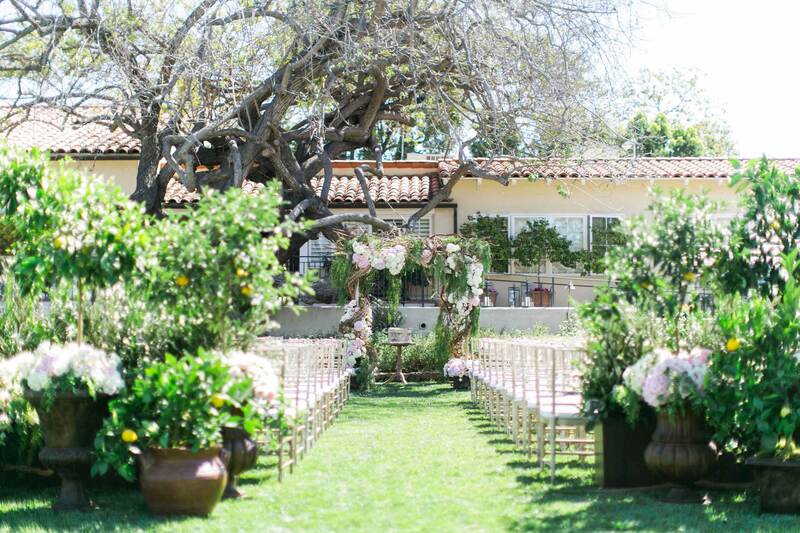 ... Rancho Santa Fe. 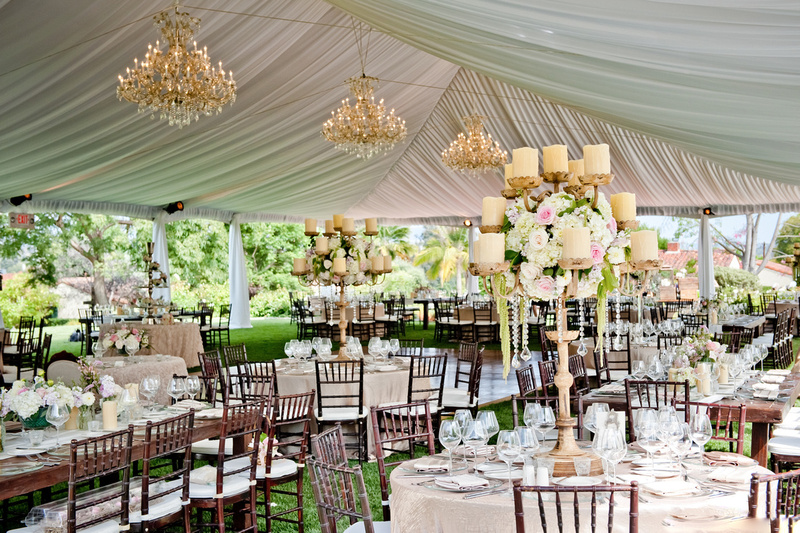 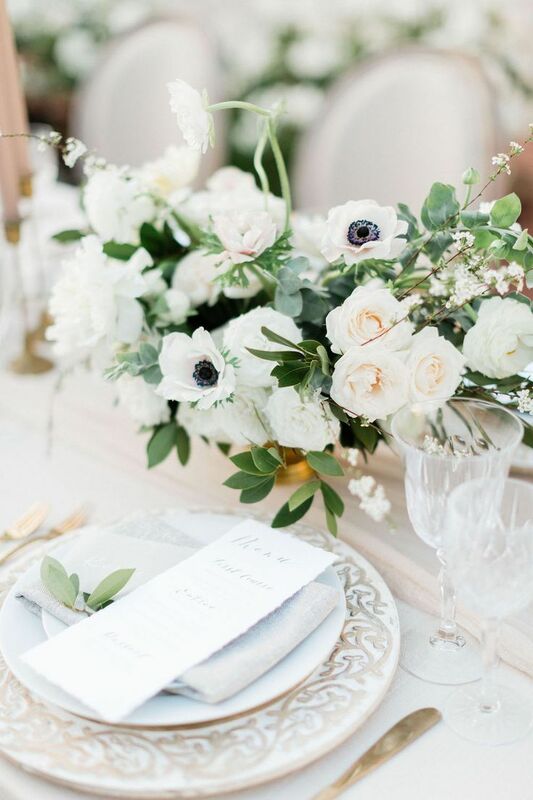 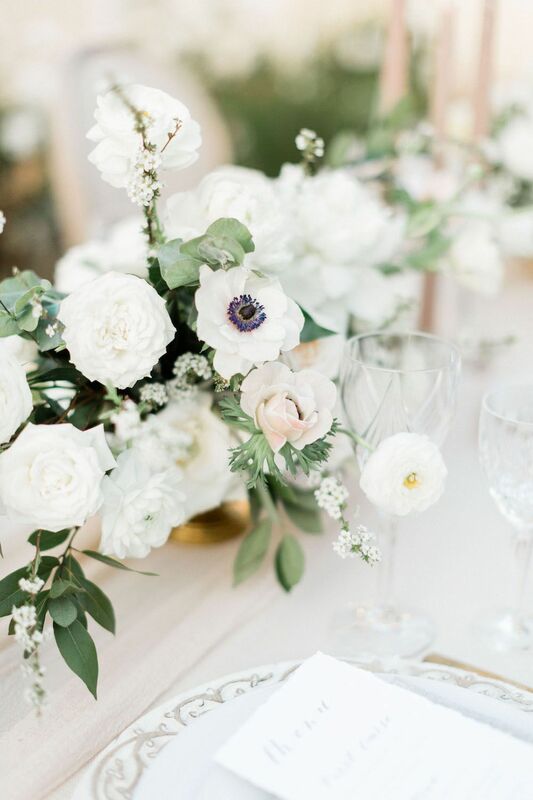 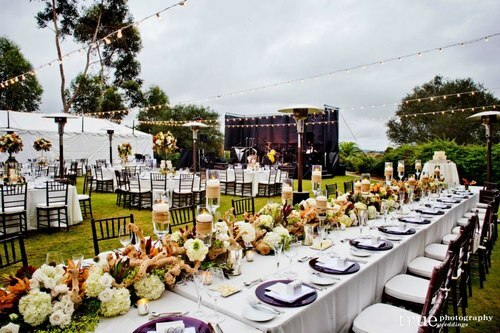 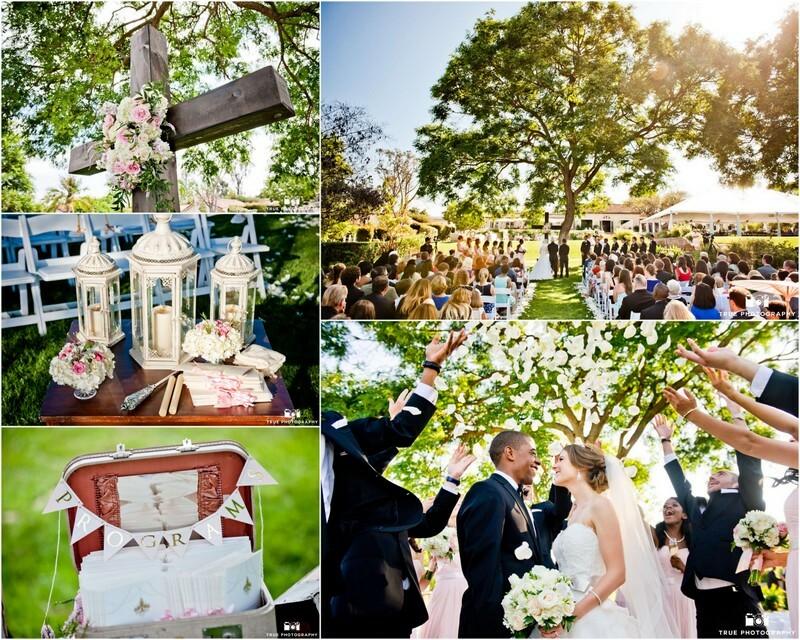 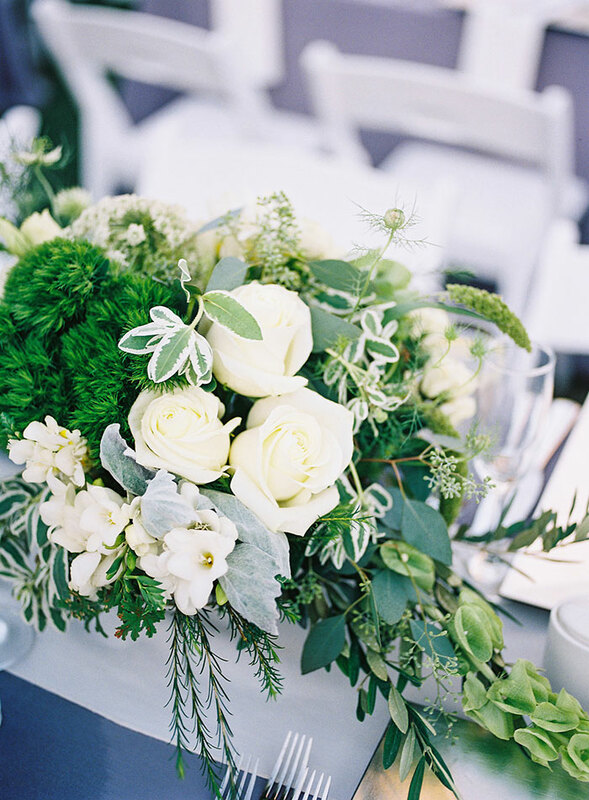 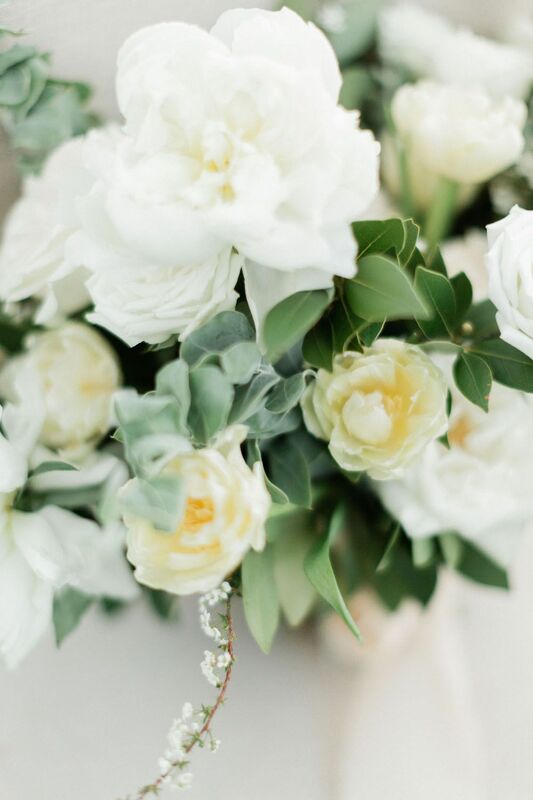 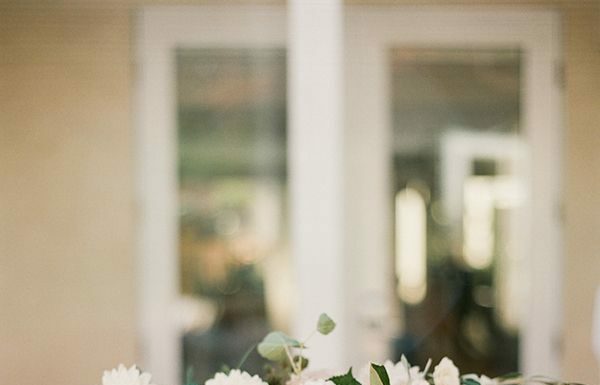 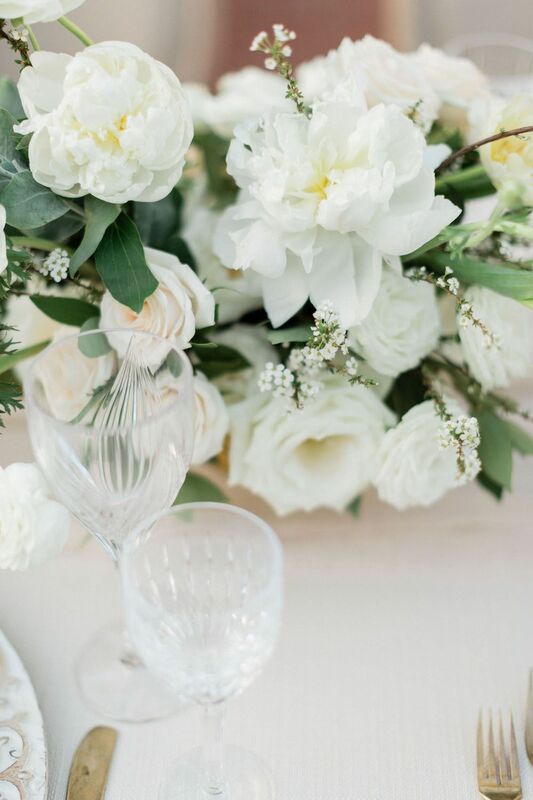 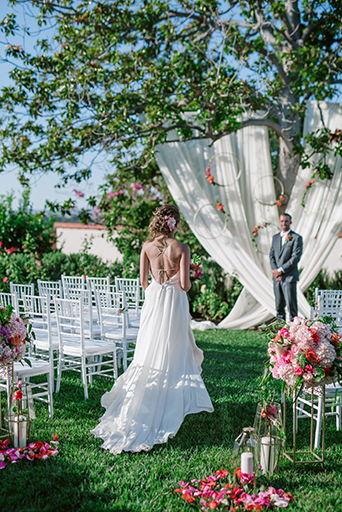 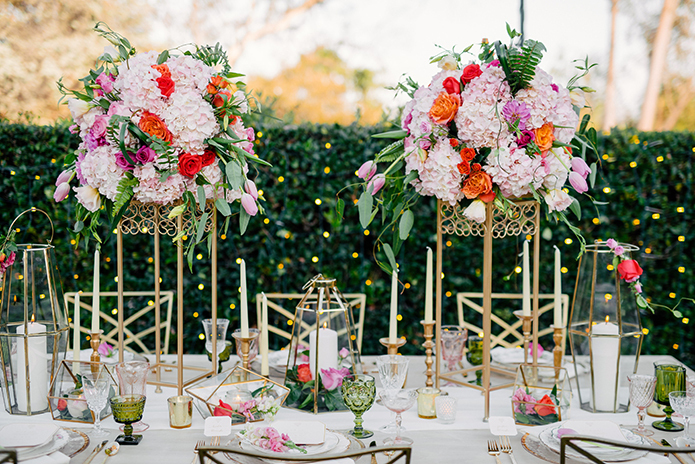 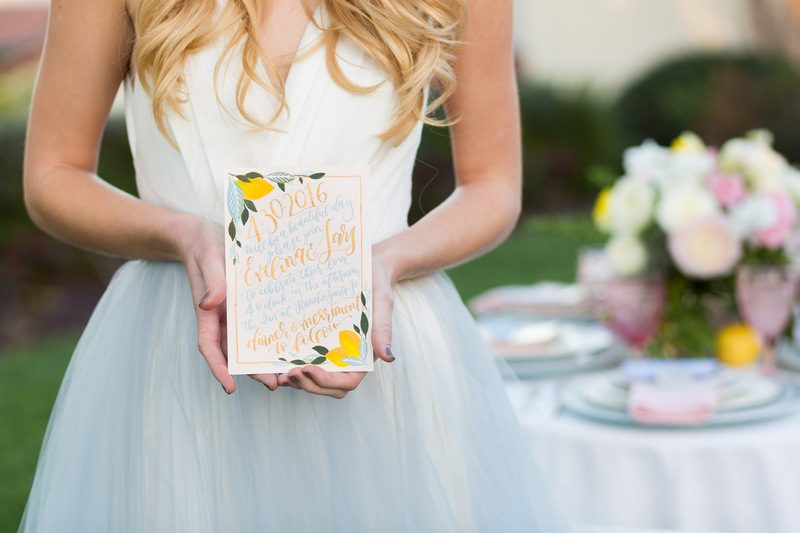 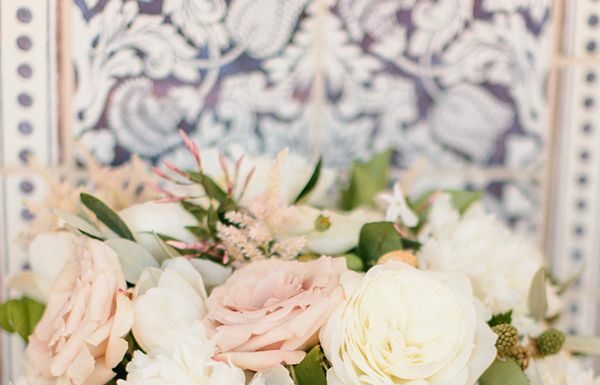 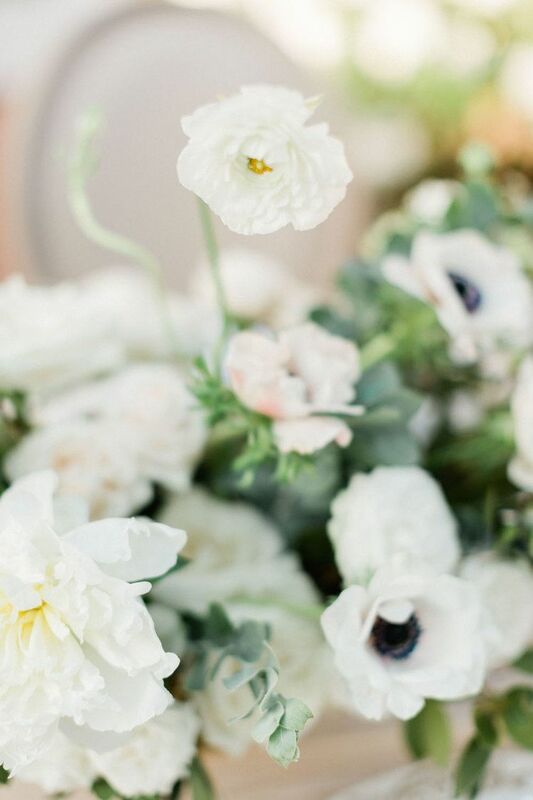 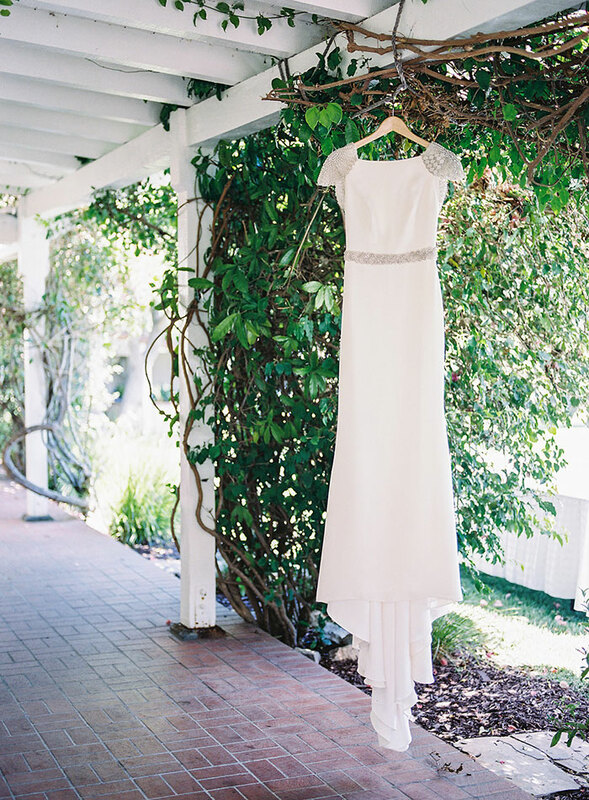 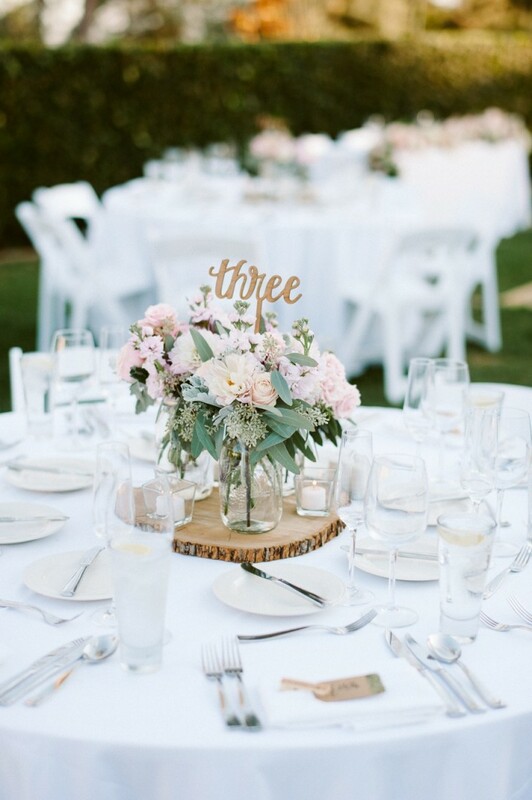 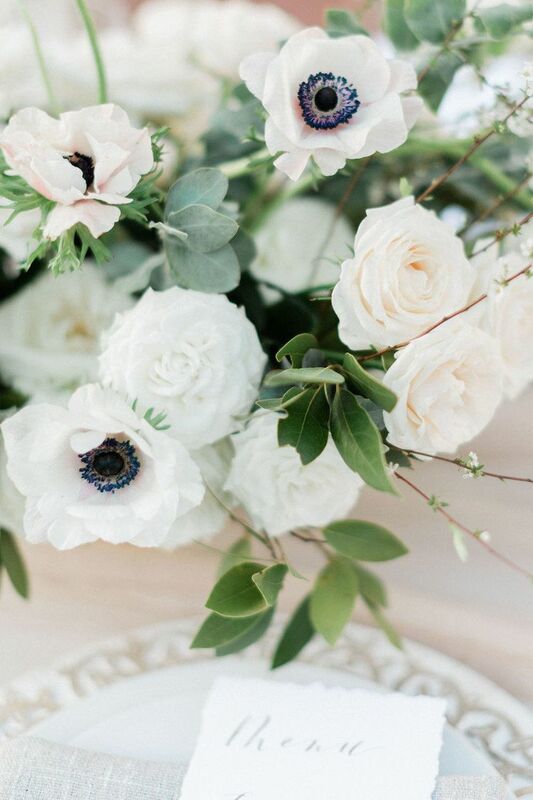 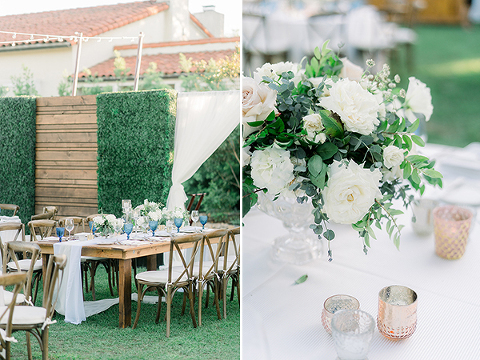 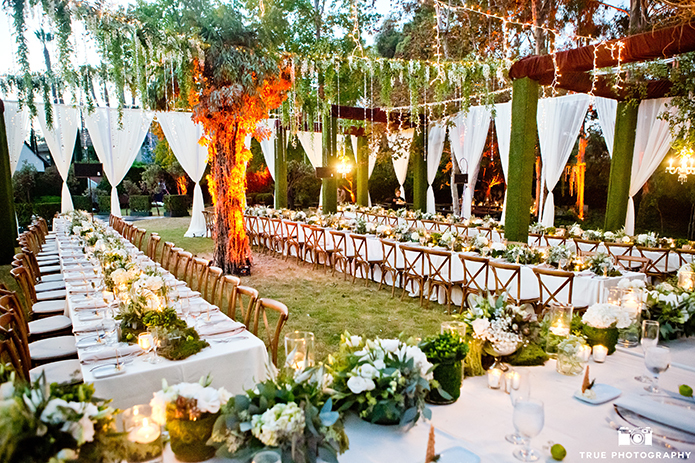 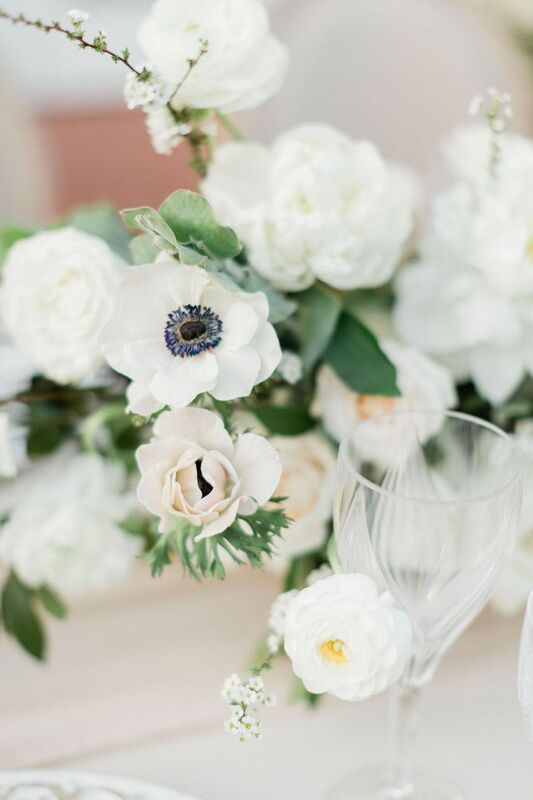 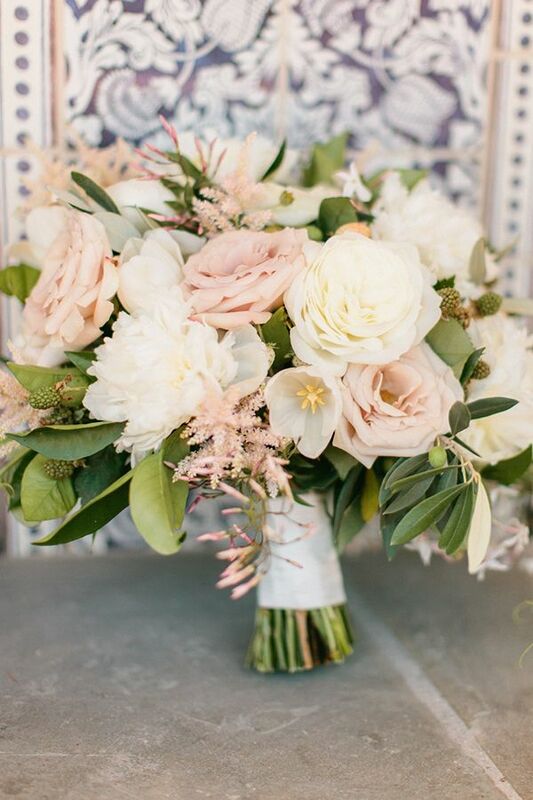 This gorgeous estate wedding was inspired by France, all things opulent, and oh so pretty! 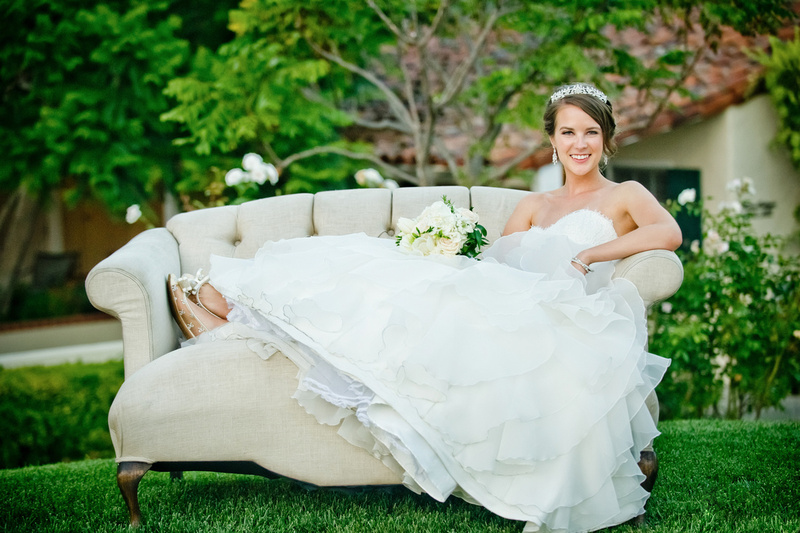 Michelle and her beautiful bridesmaids and below, Hyatt and his team of groomsmen. 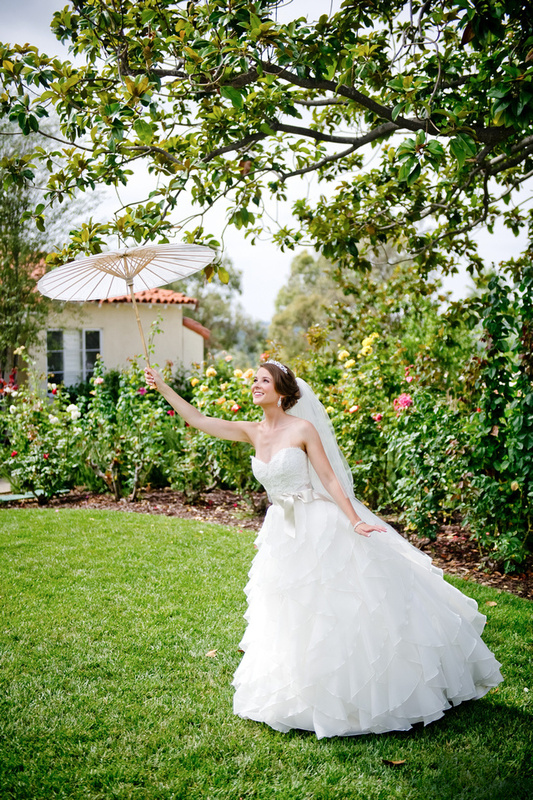 The super hero shot is seriously one of my favorite wedding photos ever. 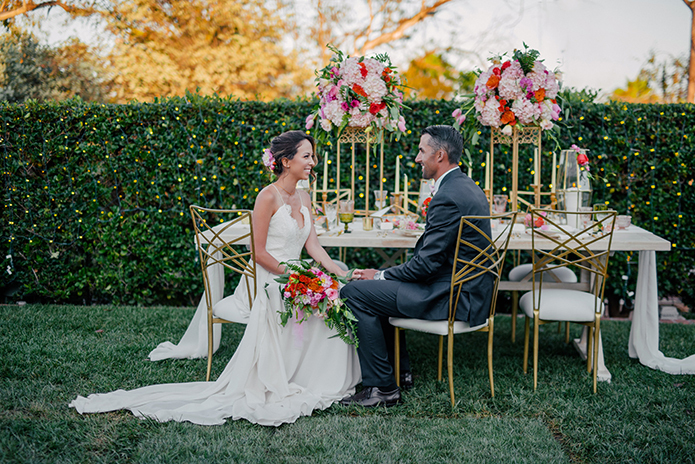 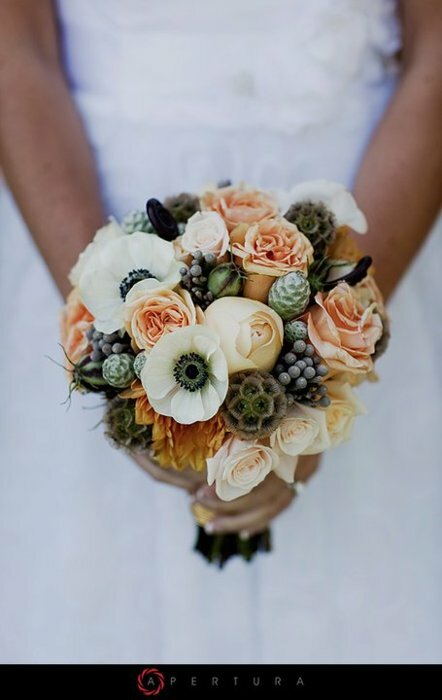 Keep an eye out for this shoot to be featured in Inside Weddings Fall 2016 Discoveries section! 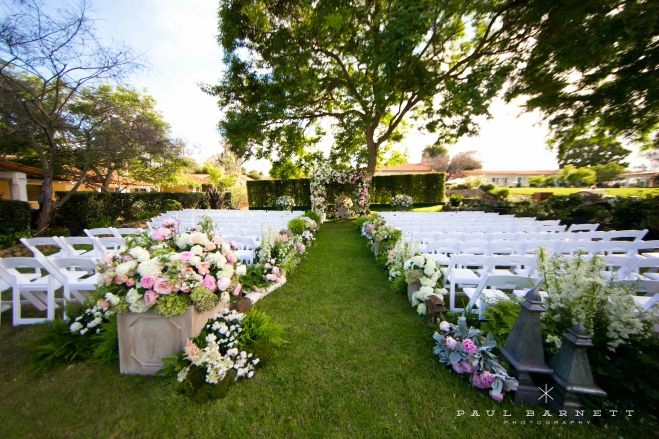 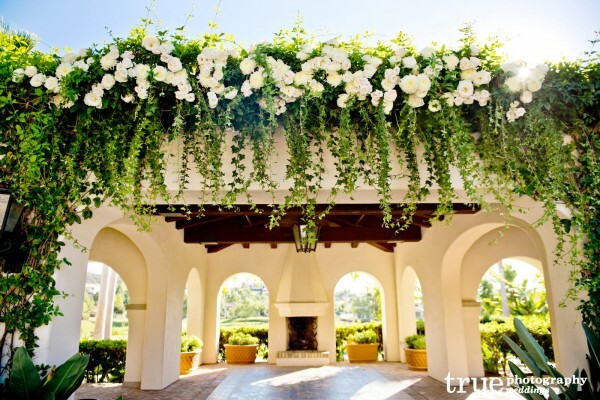 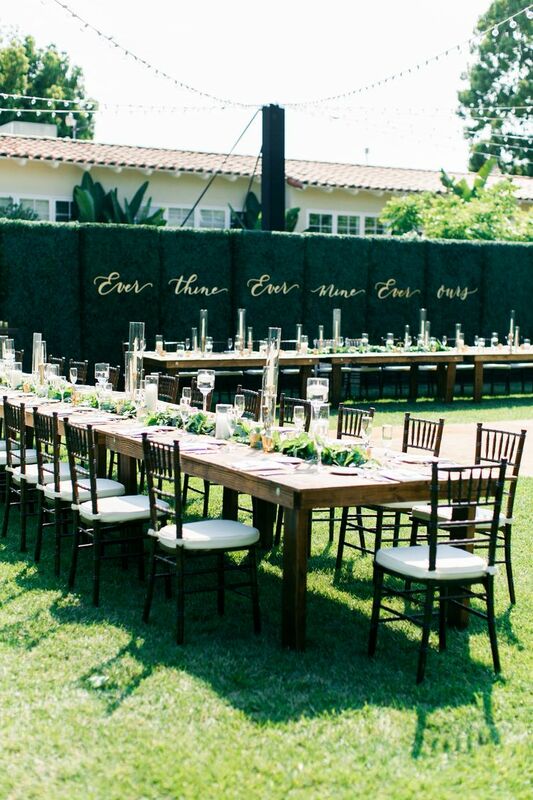 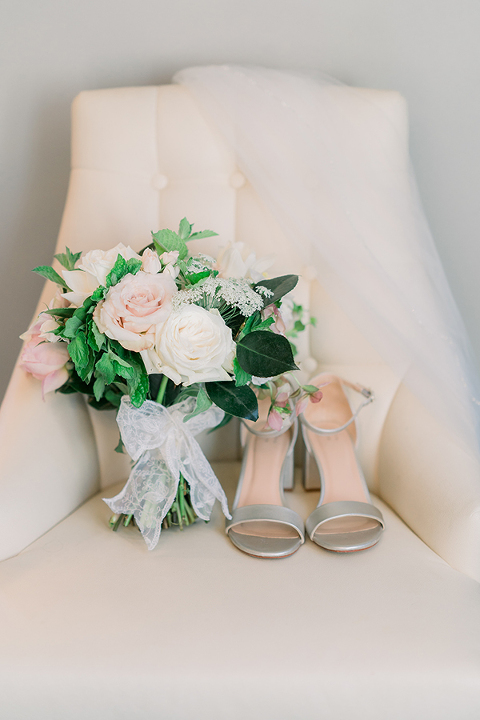 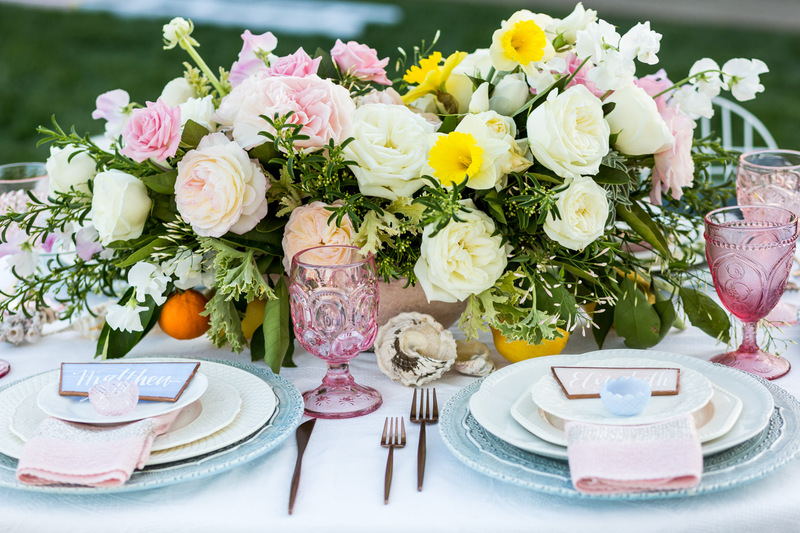 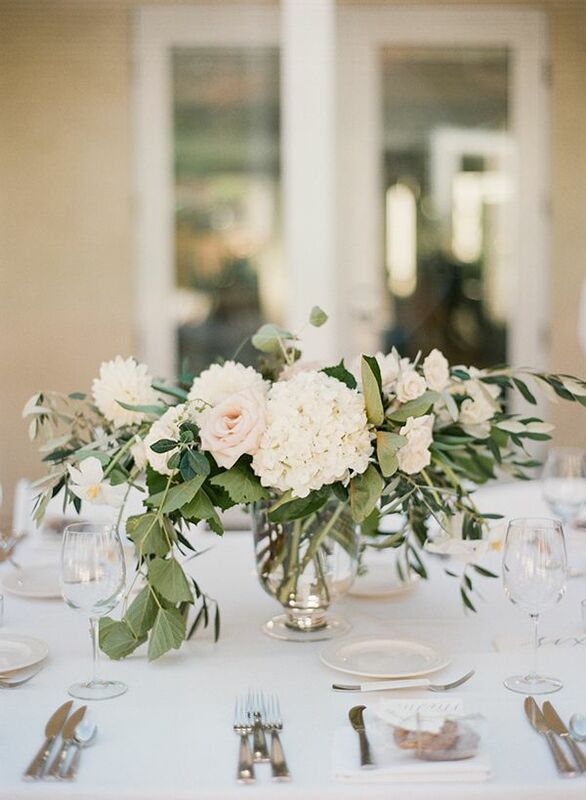 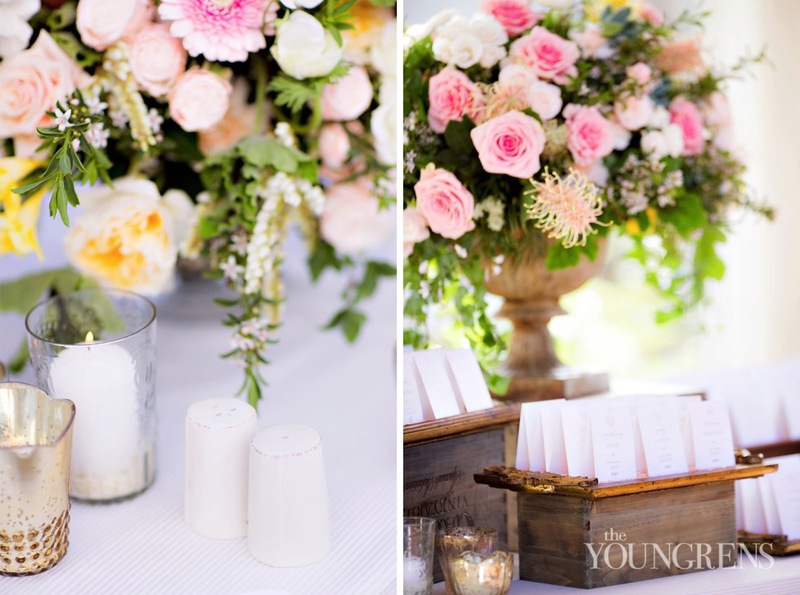 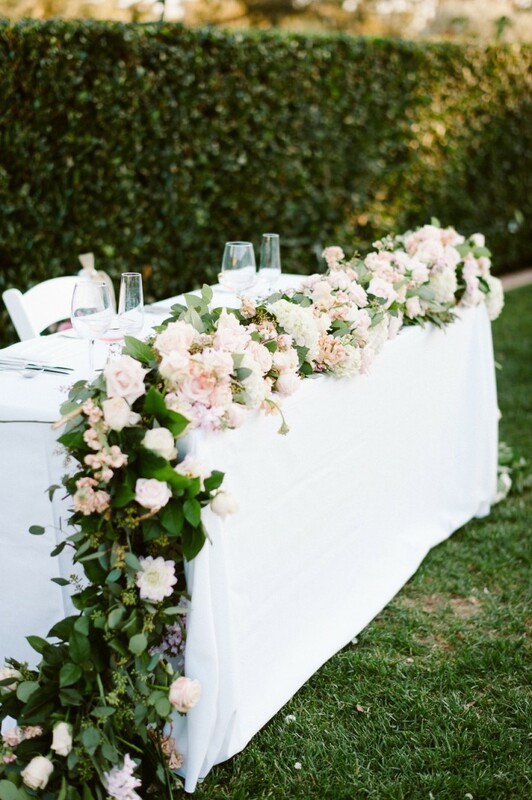 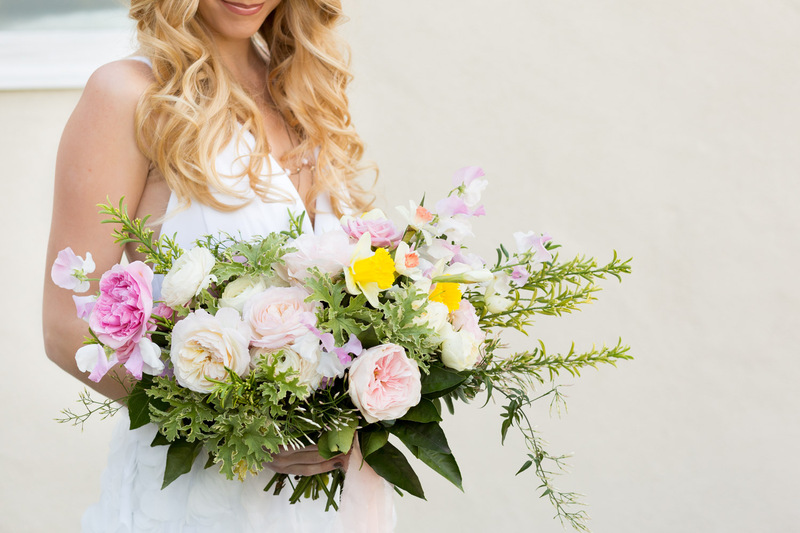 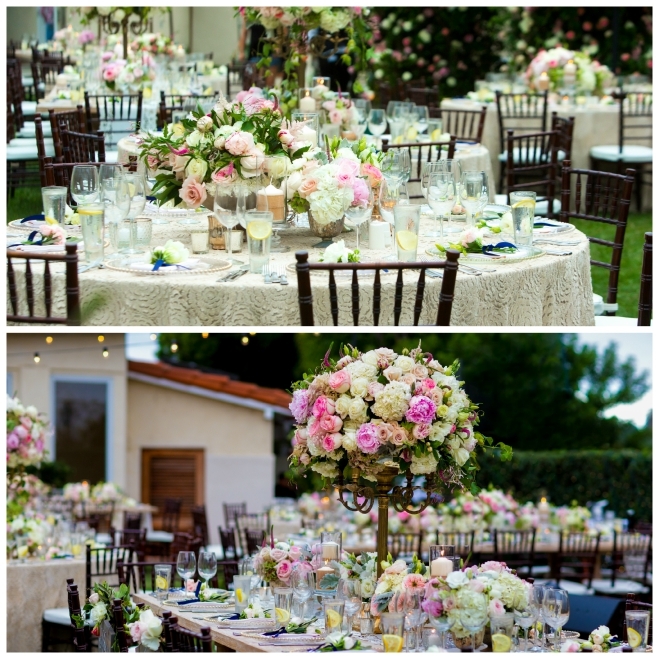 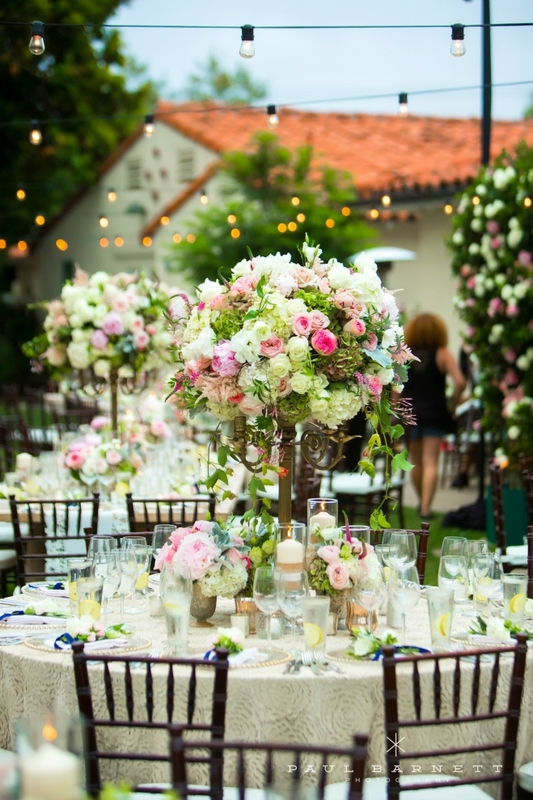 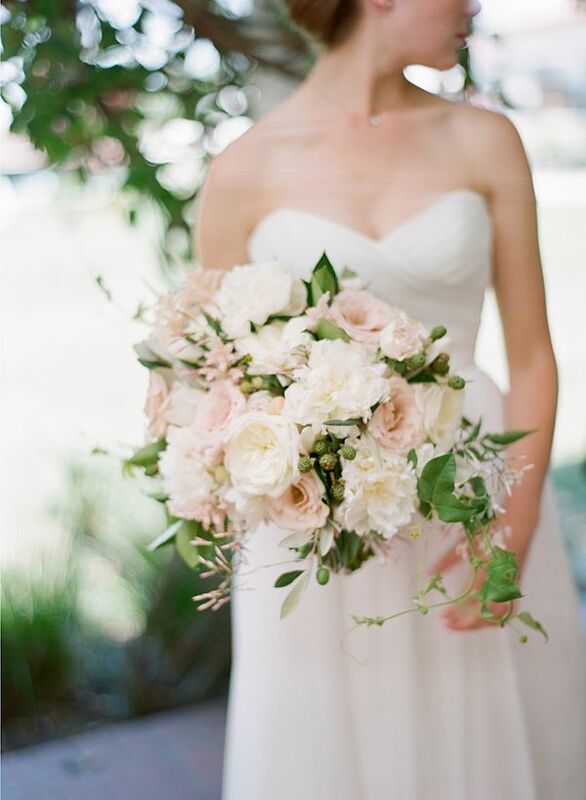 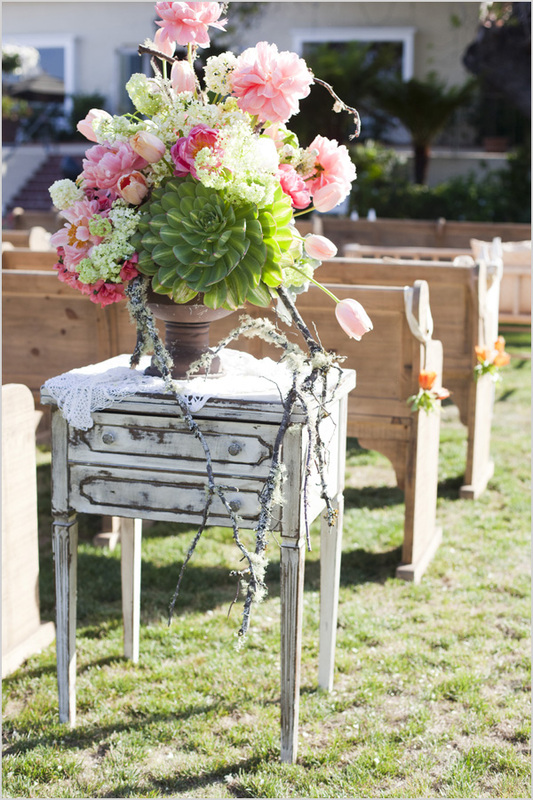 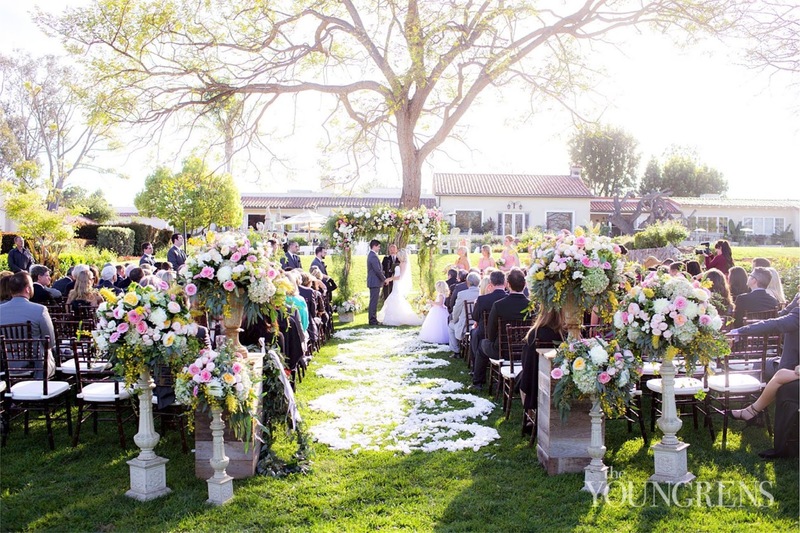 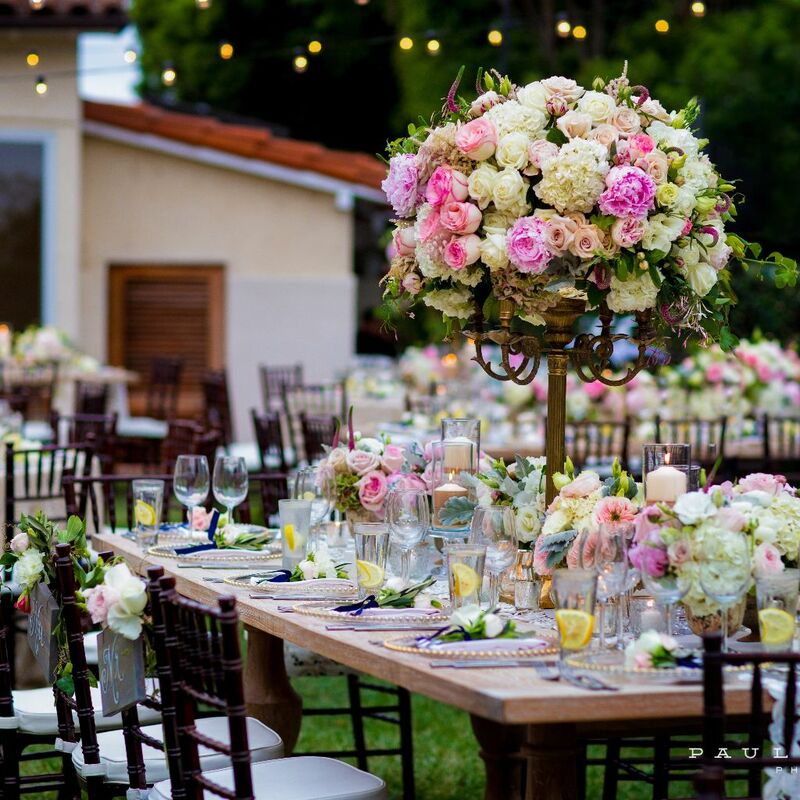 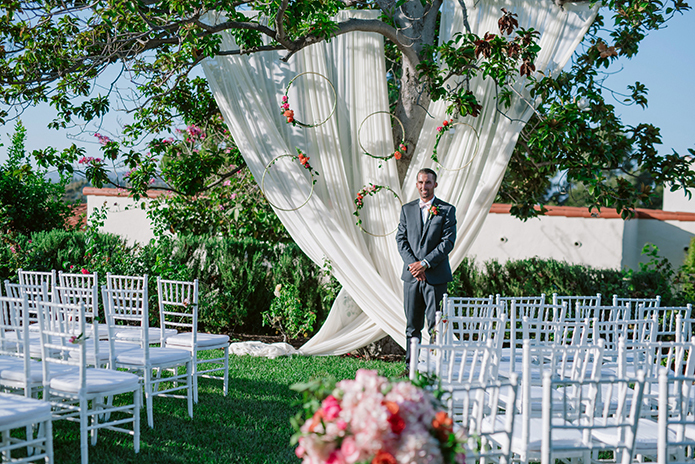 There wedding style was a romantic garden style feel using white, green and light pink florals with accents of. 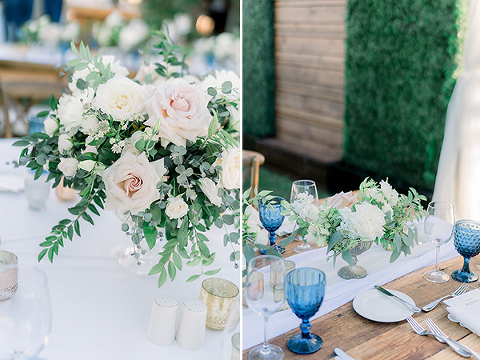 Recently featured on Borrowed & Blue. 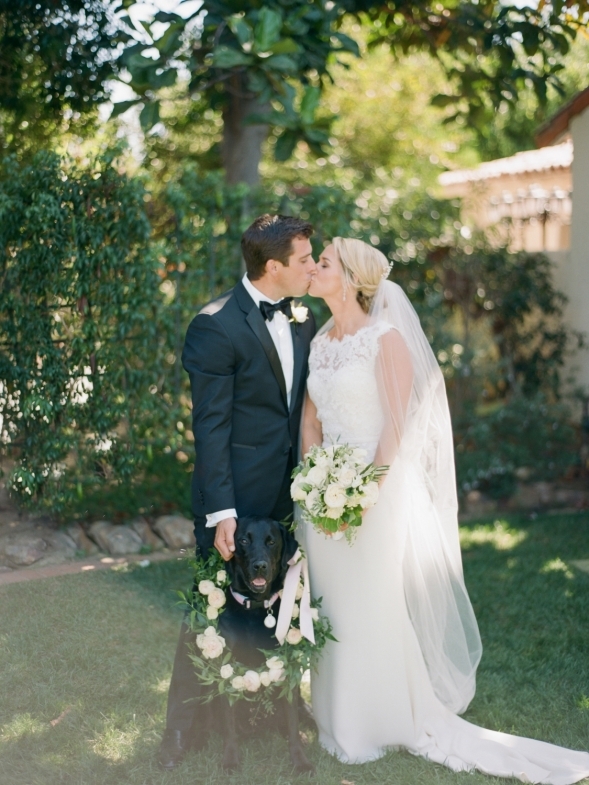 Merete & Brett and their dog Molly (who had her own floral crown) wed at The Inn at Rancho Santa Fe.